Irrigear® – The Water System Experts. 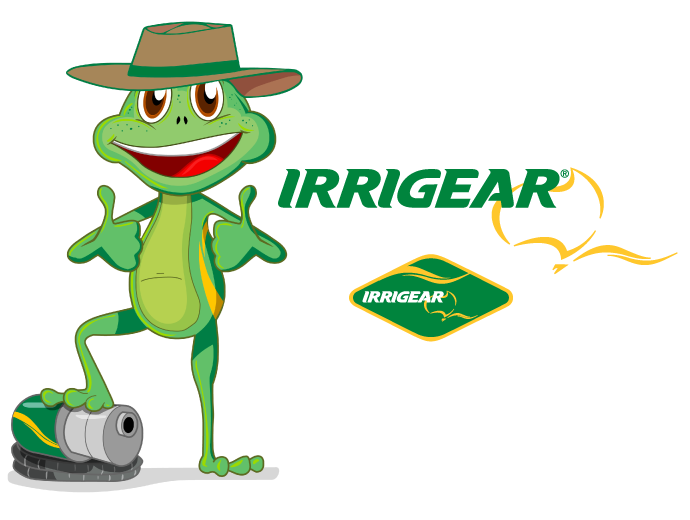 Find out how your local Irrigear® store can help find water and fluid management products and solutions that are right for you! Contact Irrigear® Head Office for general enquiries and Industry Relations.